Darren McKinney, recently appointed Chief Executive of Habinteg Association (Ulster) Ltd, has welcomed Katrina Smyth onto the new look Executive Team as Director of Development. Katrina has been with the Association since 2012, initially as Development Officer and subsequently Development Manager. Moving to Habinteg from a commercial property practice, she holds BSc (Hons) degree in Property Investment & Development from University of Ulster and is a member of the Royal Institute of Chartered Surveyors. 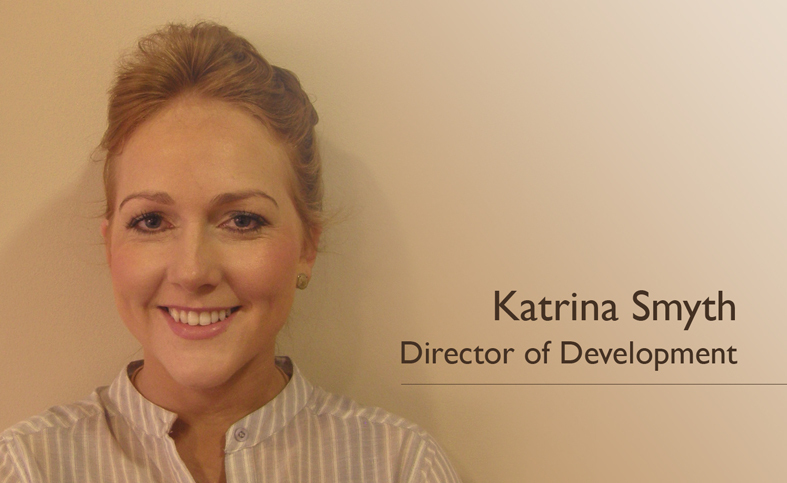 Katrina’s new role as Director of Development involves securing new business and delivery of the Association’s social housing development programme. Her knowledge of Habinteg in helping to deliver a major housing programme over the past 5 years, coupled with the experience gained at the forefront of development practice, stands her in good stead to help drive forward a new exciting era of expansion for the Association. The Board and staff of Habinteg welcome Katrina’s appointment and look forward, as the Association enters its Fortieth Anniversary year, to working collaboratively in providing quality homes and services across Northern Ireland.